Your Mini Guide for the Best Treatment of Enlarged Prostate. When your prostate is enlarged, your doctor will decide which treatment is most suitable for you. That means that he will decide whether to start a drug therapy or you need to undergo to surgical intervention. Your age and your general health. Whether you have children or not; because some surgical procedures might cause impotence or decreased in sexual functions. The degree of your prostate enlargement, the severity of your symptoms, and how much they interfere with your daily life style. The results of your laboratory investigations or your prostatic biopsy. Finally, your preference if it doesn’t really interfere with your proper treatment plans. Remember: Explain to your doctor any single enlarged prostate symptom you might have. Not just only one. Tell him all your worries and discomfort you might experience. 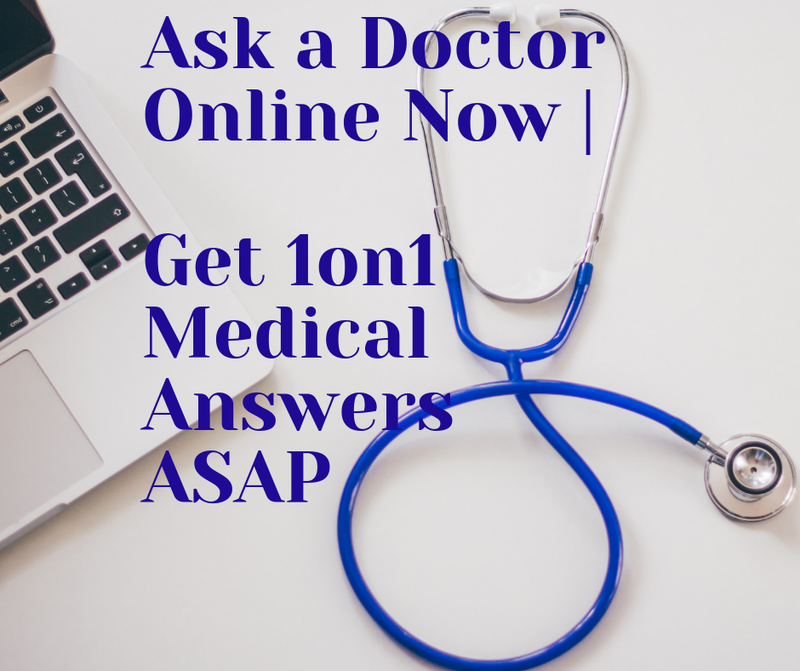 This will help you relieve your situation and guide your doctor to the right strategy treatment for you. In case you may have light till moderate prostate enlargement, your doctor will advise some lifestyle changes and wait for any improvement. If this doesn't work, then a drug therapy is compulsory. You may undergo a simple drug therapy (with only one type of medication). Or you may need a combined therapy (two or more drugs need to be combined). However, in case this strategy of enlarged prostate treatment fails to relieve your symptoms, then surgery may be advised. There are many surgical intervention. Your doctor will decide which might be suitable for you. Is there a unique treatment or there exist several options? The treatments are variable according to the severity of your symptoms and whether or not these symptoms of enlarged prostate interfere with your daily life style. Usually, individuals with mild enlarged prostate symptoms prefer the choice of having regular annual checkups to carefully follow up the progression of their cases. These checkups mainly include DRE, PSA tests, as well as a urinary flow rate. Sometimes, your physician prefers to give you medicationswhich are potent enlarged prostate treatments. These medications include; 5-Alpha reductase inhibitors like finasteride (Proscar®) and dutasteride (Avodart®). Other medications include Alpha blockers such as alfuzosin (UroXatral®), doxazosin (Cardura®), prazosin (Minipress®), silodosin (Rapaflo™), tamsulosin hydrochloride (Flowmax®), and terazosin (Hytrin®). Prostatic stents are treatments of choice for men with other medical conditions that might interfere with drugs or surgical treatment. Prostatic stent is a small device which looks like a spring; it is inserted in the patient’s urethra. As the stent expands, it can successfully push the adjacent tissues back, thus widening the urethra. Recently, there are less invasive treatments for enlarged prostate which involve minimal pain, less cost and rapid recovery. These treatments don’t require hospitalization; they can be simply performed in your urologist’s clinic. The main principal of these techniques is using heat to eliminate the extra prostatic tissue, while they differ in source of heat. Therefore, heat delivery method might include: laser, microwave, water-induced thermotherapy (AquaTherm™), low level radio frequency (Prostiva™ RF therapy), and ultra sound waves (High Intensity Focused Ultrasound “HIFU”). Unfortunately, it is proved that HIFU causes impotence in seven percent of cases. These kind of treatments are suitable for patients who don’t show improvement with drugs. However, these procedures can’t be used in cases of incredibly enlarged prostate or with patients whose urinary bladders don’t function well. Surgery is one of the most potent enlarged prostate treatment. It is actually performed to remove the enlarged portion of the prostate which exerts pressure on the urethra. Your physician will advise you to experience surgery if you are suffering from dangerous complications, like hemorrhage via the urethra due to BPH, kidney damage due to back up of urine, persistent UTI (urinary tract infection), bladder stones, and losing the ability to urinate. These surgical treatments include: Transurethral resection of the prostate (TURP), Holmium laser enucleation of the prostate (HoLEP), Prostatectomy, Transurethral incision of the prostate (TUIP), and Transurethral ultrasound-guided laser incision of the prostate (TULIP). Among all surgical enlarged prostate treatment options, TURP is the most commonly performed surgery (90% of all surgeries). In fact, it is taken as a standard for comparison of other surgical procedures. Alternative medicine can be used too as natural treatment for enlarged prostate. You must understand that the main goal of all conservative enlarged prostate treatments is to inhibit the excess prostatic cell growth. This can be achieved by prevention of conversion of testosterone to most powerful form dihydrotestosterone (DHT), and by inhibiting estrogen hormone from adhering to special receptors in prostate tissue (anti-estrogenic effect). According to traditional medicine point of view, this is done by nutrition, supplementation (amino acids, beta-sitosterol, flower pollen, flaxseed meal, and zinc picolinate), and herbal treatment (saw palmetto, pygeum, and stinging nettles). Herbal enlarged prostate treatments don’t show any side effects if used correctly and with high quality produces. 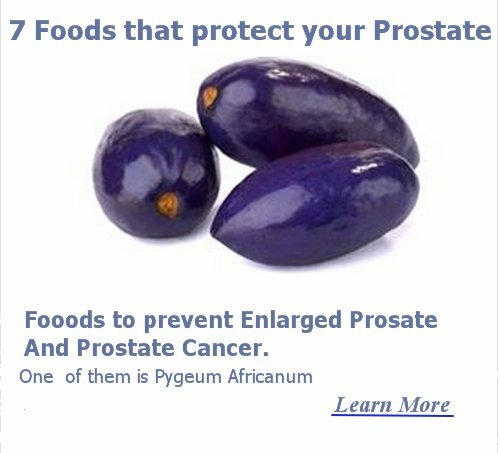 So, cranberries, uva-ursi, are good herbal choices for the treatment of enlarged prostate you suffer. First of all, when you urge to go to the bathroom, don't delay, go immediately. You may try scheduled urination to “teach” your urethra to relax and not suffer any incontinence. Next, do not drink water after 6 p.m. This may relieve the discomfort of waking up during night. Try to drink plenty of water during the entire day. This may prevent urine retention and urinary tract infection. Try to eliminate your drinking of caffeine (coffee and tea) as well as alcohols, because these drinks can increase urine production, aggravate your symptoms, and cause irritation of your bladder. Be aware that decongestants or antihistamines medications (sinus and counter cold treatments) can worse your BPH symptoms. These medications cause the muscular band surrounding your urethra to be stiffer, thus increase the difficulty of urination. Try always to stay warm, feeling cold make you retain urine and increases your need to urinate urgently. Be active, lack of physical exercise will make your symptoms worse. Understand how to do Kegel exercises; this is an exercise performed by you to strengthen your pelvis. Try to relieve tension and stress, because anxiety can result in the increase of the frequency of urination. Discover the Enlarged Prostate Symptoms. How to resolve the Enlarged Prostate Surgery dilemma: to do or not to do?